When hot summer comes I always try to cool myself, because I find it hard to bear hot weather. At this time, I usually eat much more yoghurt, as it helps a lot to tolerate hot temperature. I have recently heard that rose mallow or shoe-flower tea has an excellent cooling effect on the body in hot, canicular days. I have also checked the Internet what other beneficial effects this herb has. Rose mallow is not only a wonderful plant, but has several healing powers. 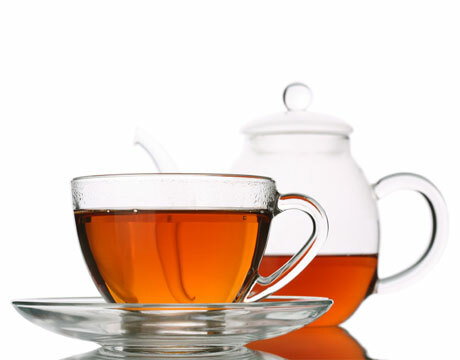 Because of its specific aroma, it is a basic ingredient in various kinds of fruit teas. Even from those who know its health-giving qualities, only a few know that it has a soothing effect in hot summer as it brilliantly cools down the human organization. Those who have difficulties tolerating hot weather should drink it on a daily basis and enjoy its refreshing nature. It is a pleasant, mildly sourish tea, which slakes thirst in a splendid way. Prepare a huge jug of rose mallow tea in the morning and then you can sip it all day long. Additionally, rose mallow decreases the possibility of heart diseases and evolvement of cancer, too. Moreover, according to scientific research it decreases hypertension as well. It is a digestive stimulant, an anti-spasmodic, an expectorant and it is also used for sore throats. In experts’ view it can be consumed unrestrictedly, which is not a characteristic of and cannot be stated about many herbs. 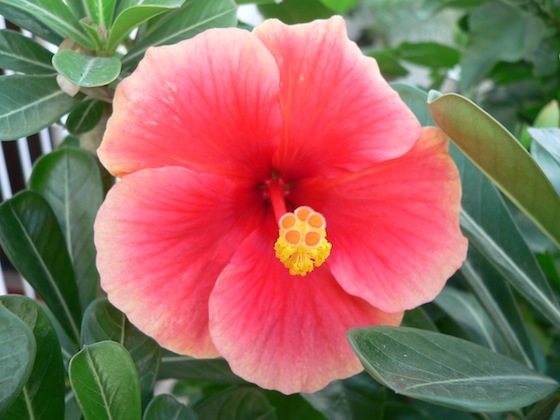 As rose mallow is rich in vitamin C, it strengthens the immune system. Scientific literature also speaks of its diuretic effect. Rose mallow can be home grown in a pot, but we may buy it in pharmacies and herb-shops in tea bags as well. Boil 2.5 decilitres of water and put a teaspoon of tea into the boiling water. Boil the water for another 2 minutes. Drink it after the tea cools down.